Speaking his truth. 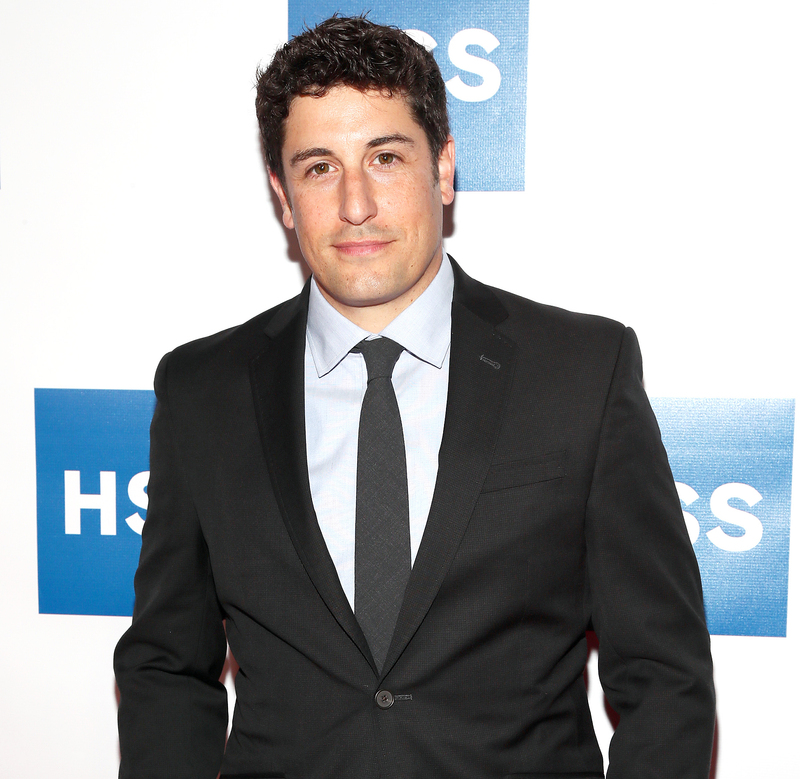 Jason Biggs opened up about his health struggles and revealed that he is celebrating one year of sobriety. Mollen and Biggs tied the knot in April 2008 and share son Lazlo, 12 months, and Sid, 4. The American Pie alum opened up about his family of four during an exclusive interview with Us in October 2017, noting that Lazlo is always on his best behavior.